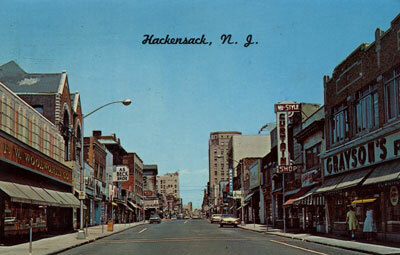 Main Street, Hackensack, N. J..
Main Street, Hackensack, N. J. 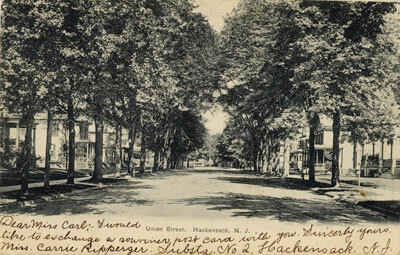 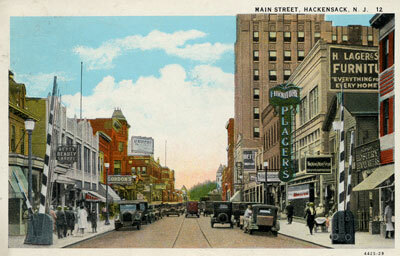 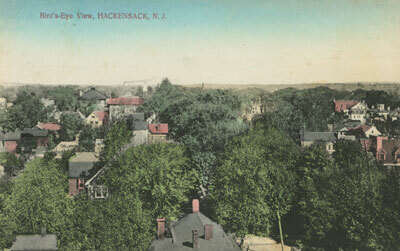 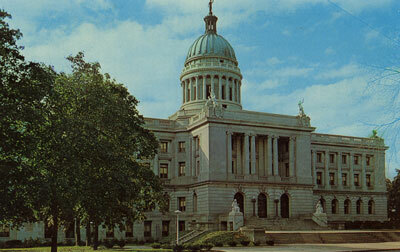 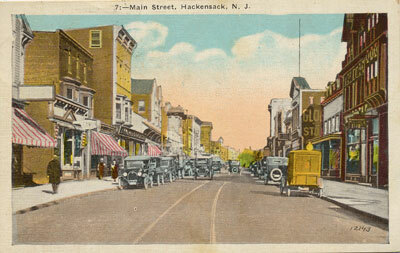 Union Street, Hackensack, N. J. 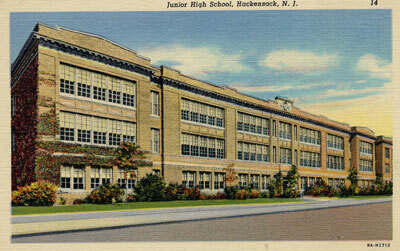 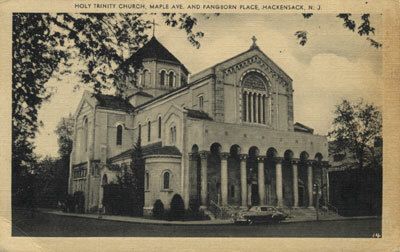 Junior High School, Hackensack, N. J.
Holy Trinity Church, Maple Ave. and Pangborn Place Hackensack, N. J.